But how many of us know what they actually mean? 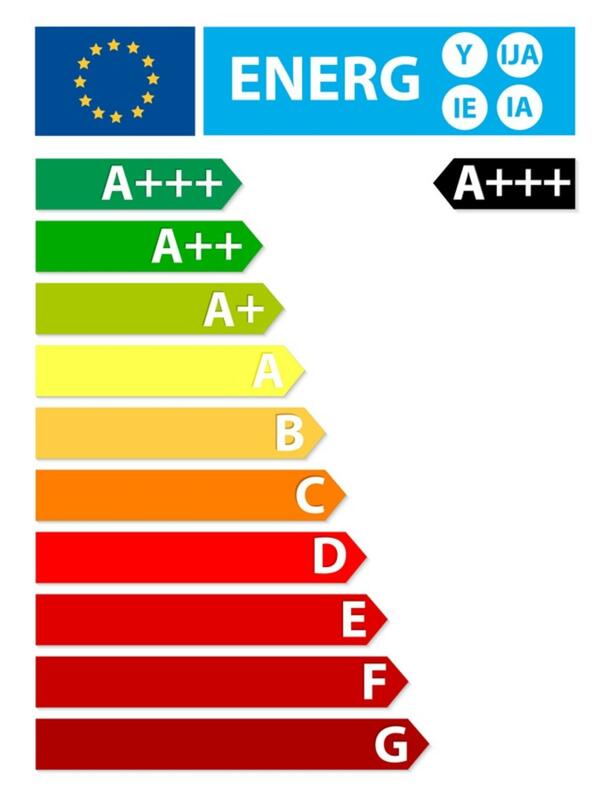 The label gives the product a rating from a range of: A+++, A++, A+, A, B, C & D. With A+++ being the most energy efficient appliances. The label will also include information such as the annual energy consumption the appliance uses, any product specific info, noise levels and water consumption. This label is required by law in Europe, so if you don’t see it on the product you’re purchasing, request it from the seller. Should I Pay More for an Energy Efficient Appliance? This is an important question. The higher the energy efficiency, the more costly an appliance is going to be. So is it worth the cost? 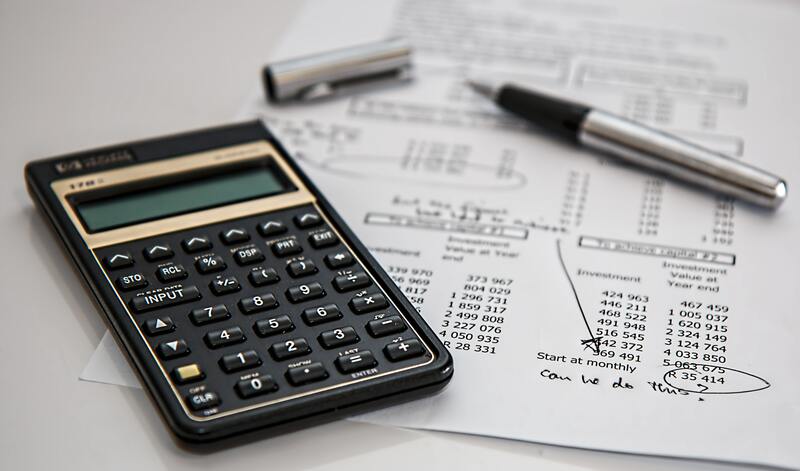 You need to think long-term rather than the short-term when making these purchases. Yes, you could save a little bit of money on your fridge-freezer today, but this is going to be an appliance that is plugged in and running constantly. Think about the savings on the energy bills that you will make in the future. An energy efficient fridge freezer can save up to £60 a year. Each different type of appliance has its own individual test, rather than a universal test conducted across all of them. The EU have determined tests for each type of product so that they can get the most accurate rating. Fridges and freezers are tested by comparing their volume with how much energy they consume, which defines how efficient they are. Washing machines efficiency is calculated by measuring its kilowatt hours annually, basing this on its performance of full and partial 60oC cotton loads and 40oC partial cotton loads. 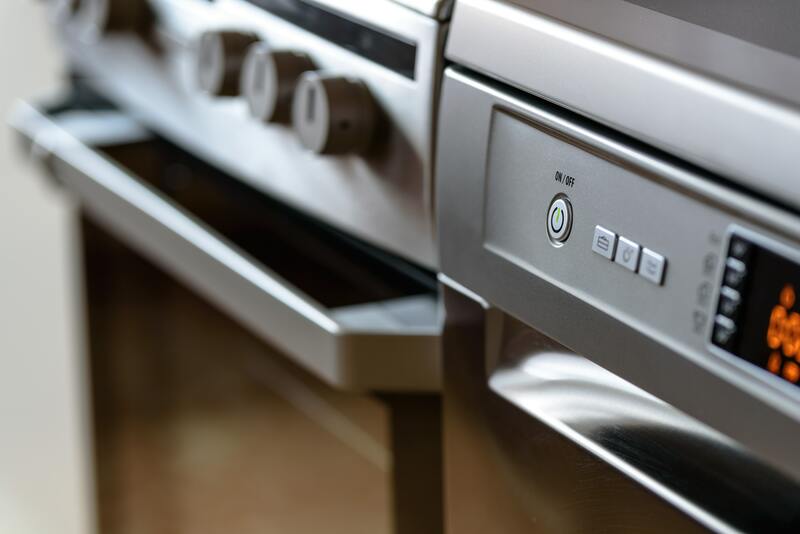 Every single type of appliance will be carefully tested before it is sold, so you can be safe in the knowledge that your appliance is energy efficient.